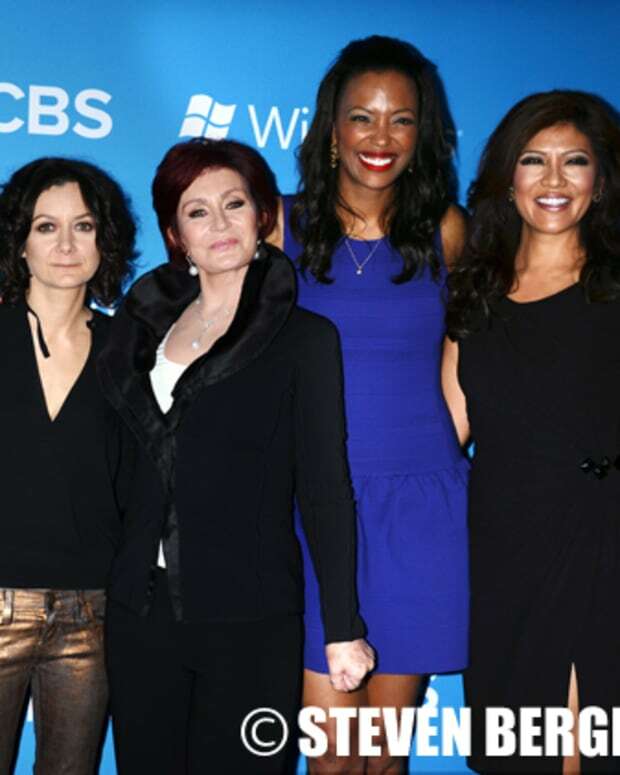 CBS&apos; gabfest The Talk continues its steady climb towards The View&apos;s ratings on ABC. According to The Wrap, The View&apos;s ratings have held up with the addition ofJenny McCarthy with "only minor dips in total viewership and the women 25-54 demographic." It slipped from a 1.3 last season to a 1.2 demo rating, and from 3.239 million average viewers to 3.023 eyeballs so far this season. 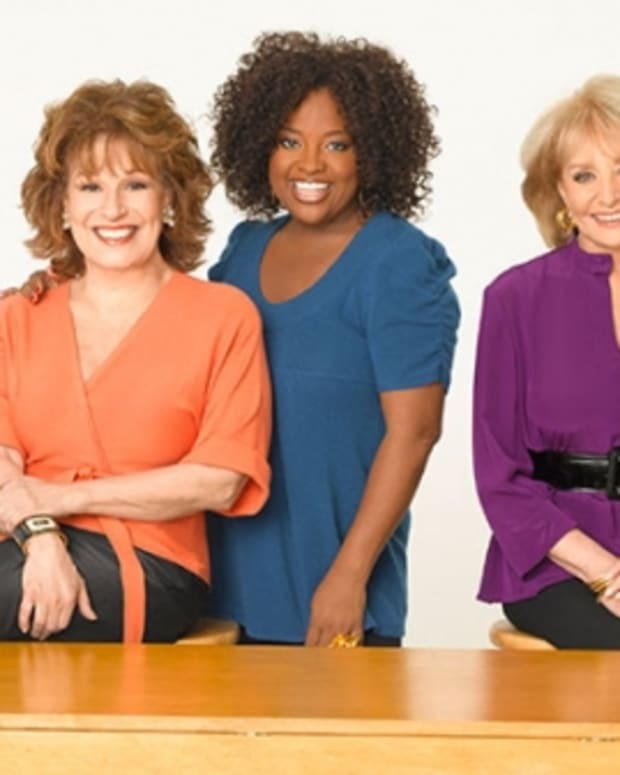 Meanwhile, The Talk has matched The View&apos;s 1.2 demo ratings. It is up 23 percent in total viewers over the same time period last season. 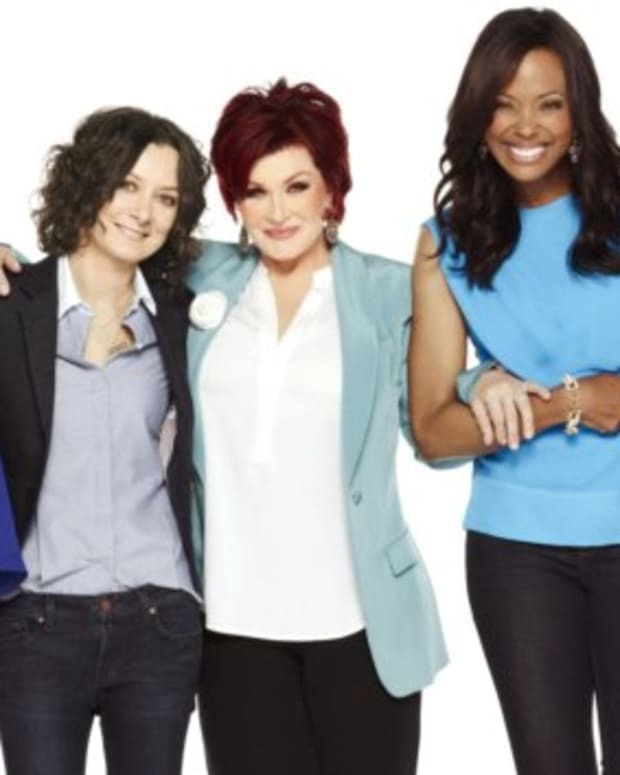 Kathy Griffin Rips The View's Elisabeth Hasselbeck on The Talk!